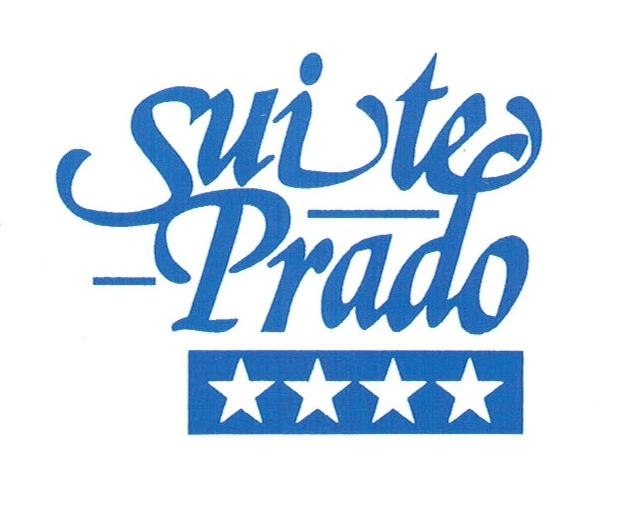 Suite Prado Boutique style is located in the heart of Madrid, in the best hotel área, Barrio de Las Letras, next to the Prado Museum, Thyssen-Bornemisza Museum and a few meters from Puerta del Sol. Relax in our spacious Suites with moderm decoration, functional and distributes in two environments: living room and bedroom that Will make your stay with us a satifaction guarantee. Complete or plan a Project or your adventure in Madrid in a large desk with free WiFi for our clients. Wake up with freshly brewed coffee in your kichenette or ask for a fresh breakfast in your room. Enjoy walking to this city and the main attractions!! Discover the Las Letras neighborhood with its wide variety of gastronomy, craft shops, bars and terraces. Our excellent location can make you enjoy in a few minutes the Retiro Park, The Botanical Garden, Royal Palace, Plaza Mayor, Gran Via st., Caixa Forum.